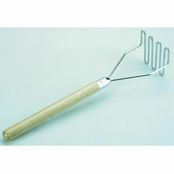 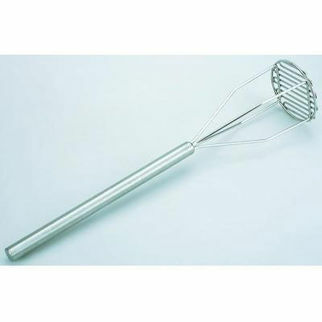 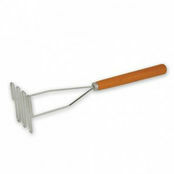 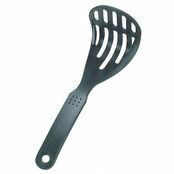 Stainless Steel Potato Masher 240x125mm is also available in the following variations of colour or size. 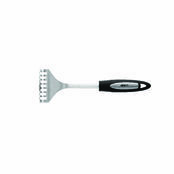 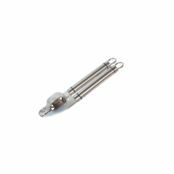 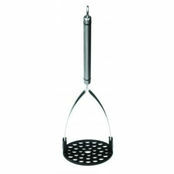 Below are other products that are similar to Stainless Steel Potato Masher 240x125mm. 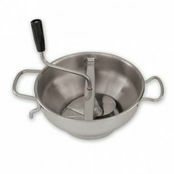 Industrial masher with a really long handle to allow you to mash in extremely large pots. 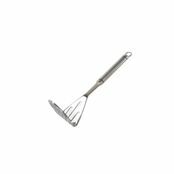 All Stainless Steel with four prongs to offer great control.